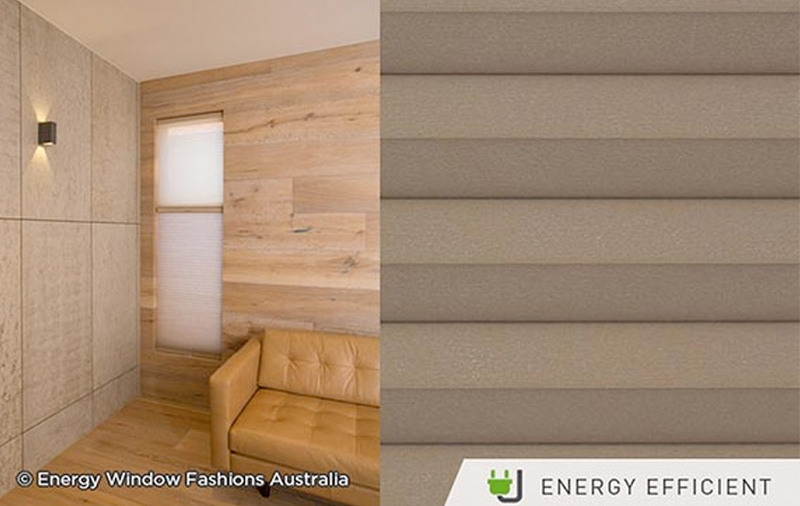 If you’re looking for the best custom made blinds in Melbourne, look no further than Energy Window Fashions. We are committed to helping homeowners all over the city find the best possible solution for the windows, doors and openings in their home – no matter how unusual they may be. 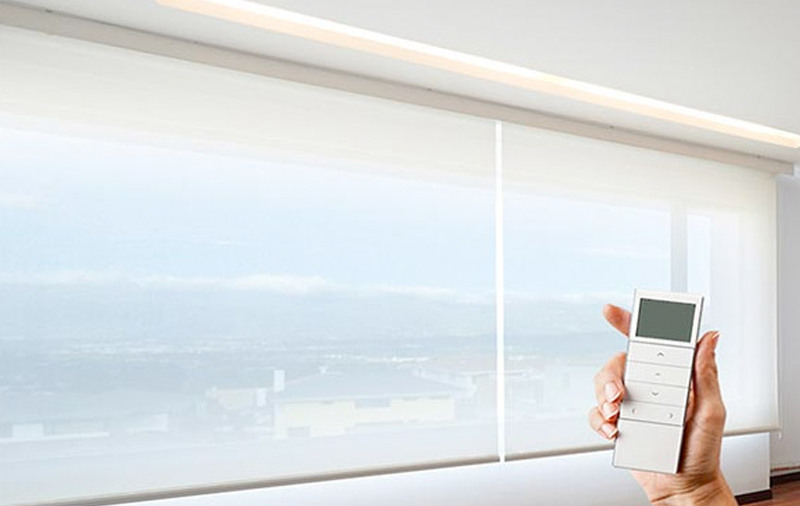 A fantastic option for improving the energy efficiency of your home, our range of honeycomb cellular blinds (known as Thermacell) is exclusive to the EWF brand. We offer a wide range of fabrics and colours to complement your home. 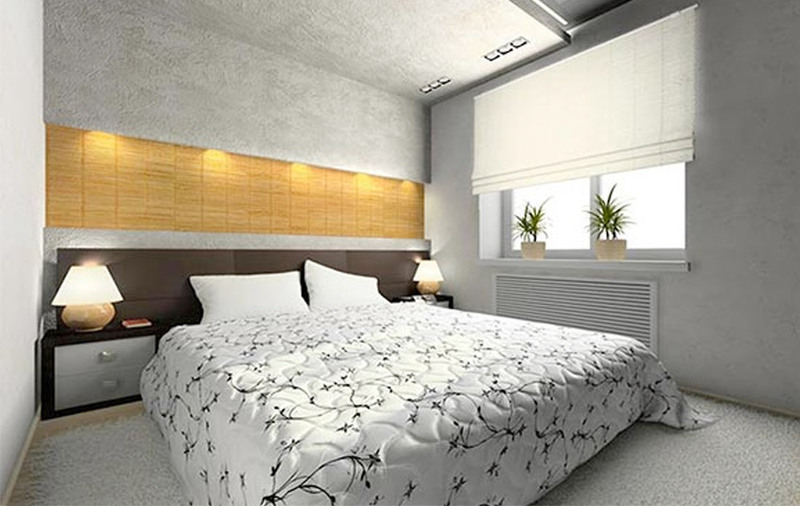 Nothing quite beats the simplistic and minimalist look of roller blinds. 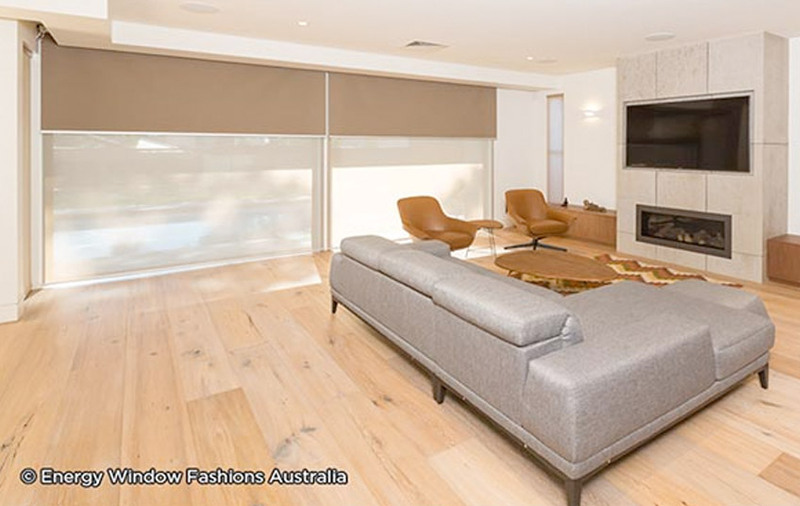 You will be given the ability to control light and privacy in your home thanks to our attractive Dualview, Sheerscreen, multi-linked and/or motorised systems. 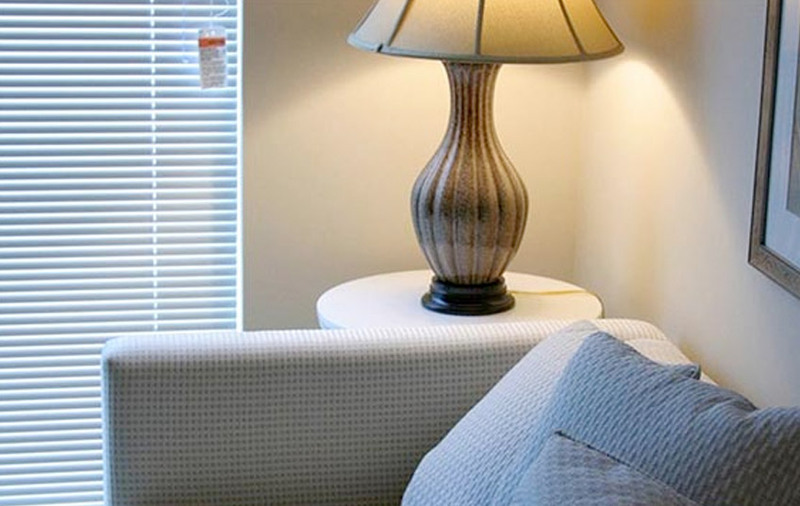 Custom window blinds don’t get any better than this, particularly if you’re going for more of a soft, decorative look. Give your home a formal look with our Vogue range or a designer finish with our Renaissance range. There are times when only the natural warmth and traditional elegance of timber venetians will do. Give your pick that perfect finishing touch with a bold stain or a lick of paint. We have options to suit all areas of the home, too. 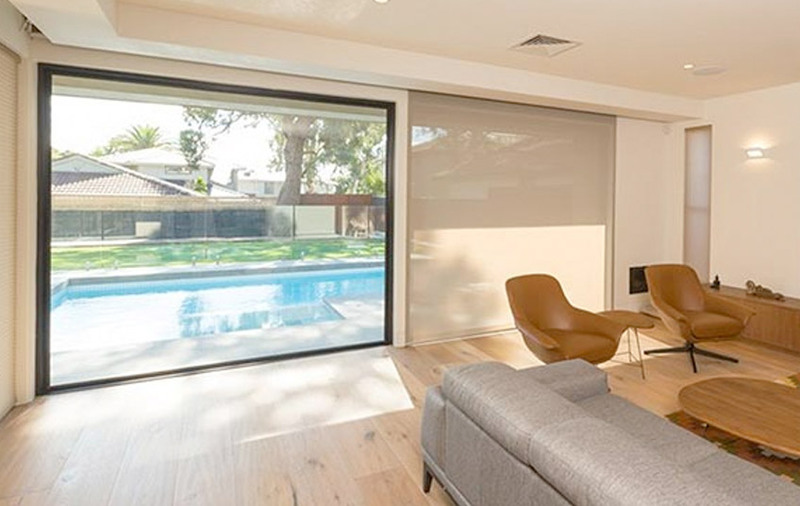 The perfect choice for your home’s wet areas, aluminium venetians have come a long way from the ugly blinds that were so popular in offices of the 90s. 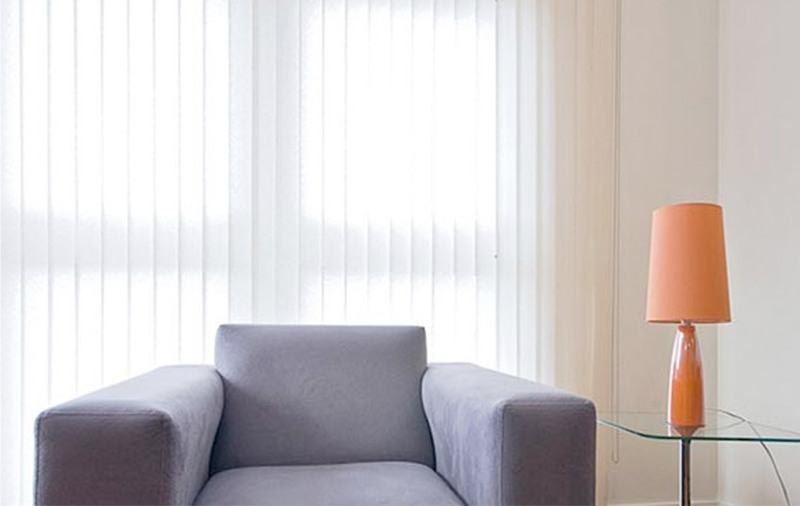 Our venetians are available in myriad colours and offer great light control. Are they a window covering or are they a room divider? 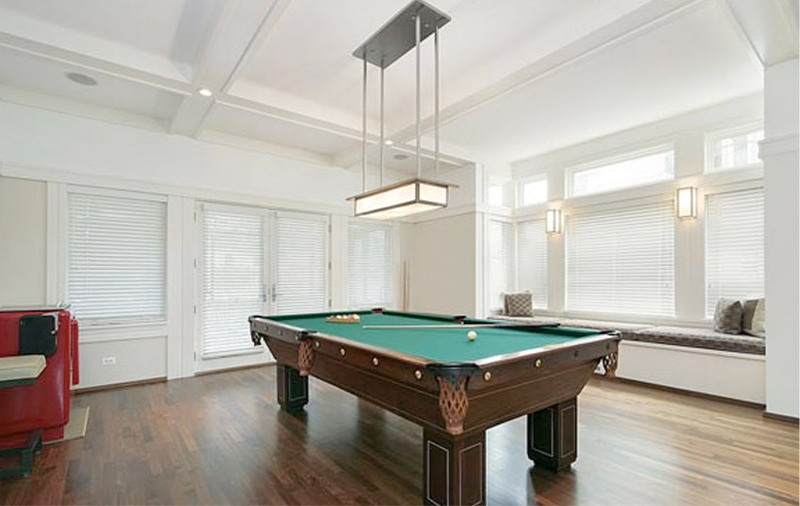 When it comes to panel blinds for sale, they’re both! We love that homeowners have found other uses for this product – plus, they’re perfect for sliding doors and large windows. Feel like the chained slat look is a little outdated? We also offer a chainless slat option, allowing you to get that modern streamlined look you desire. With two slat widths to choose from, this window covering is sure to tick all your boxes. There is something effortlessly luxurious about motorisation – simply press a button and watch all the blinds in a room open or close in synchronisation. With various control options available, this option is 100% child and pet safe. Have children who nap during the day or want to create that perfect home theatre? 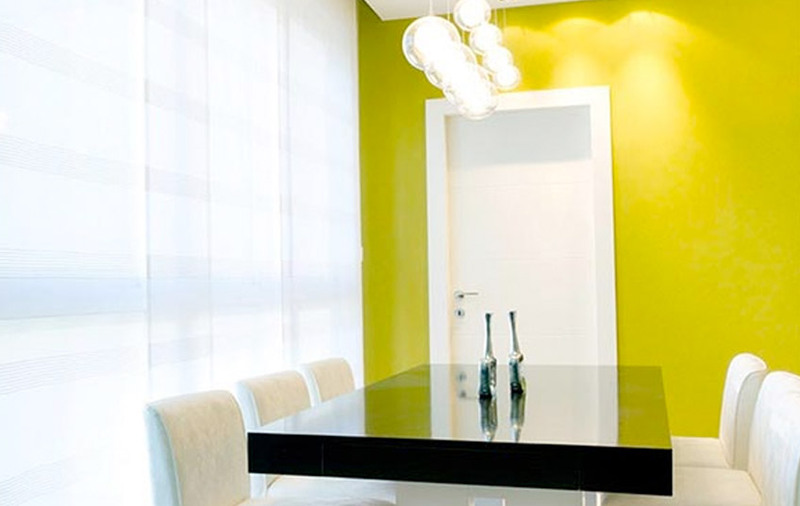 Blockout custom blinds are the answer! We also offer a blackout option (with side tracks and pelmets) to provide the darkest atmosphere possible. Can’t decide which of our roller fabrics will best meet your needs? Why not pick your favourite two? With dual window blinds, you’ll be able to enjoy the best of both worlds – just open up the roller that you don’t currently need.